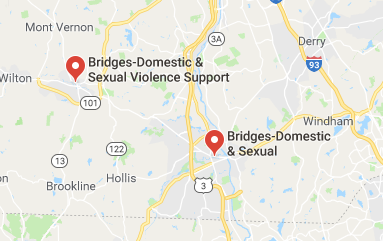 Bridges has won The 2018 Presidents' Leadership Award! 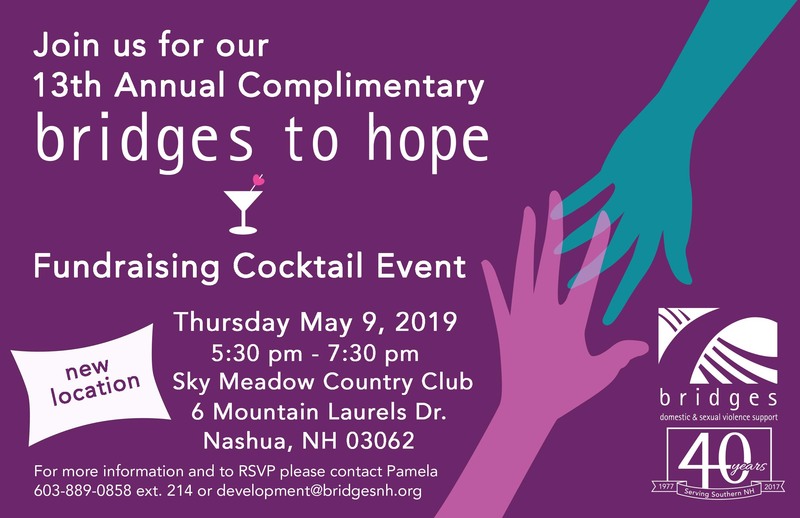 Join Us For The Bridges Open! 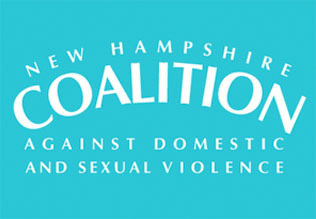 Bridges is supported by the United Way and is a member of the New Hampshire Coalition Against Domestic and Sexual Violence.